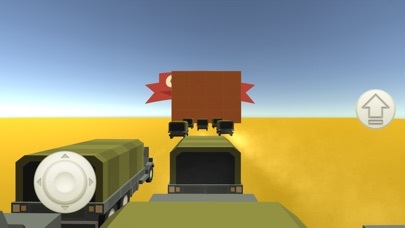 Cluster Traffic: Parkour Truck Pro is a ads free game about daredevil parkour jumps from one truck to another. 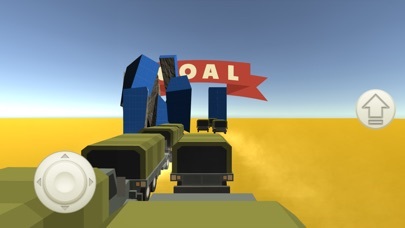 Get ready for crazy parkour jumps in cluster traffic full of trucks that drive trow falling obstacles! 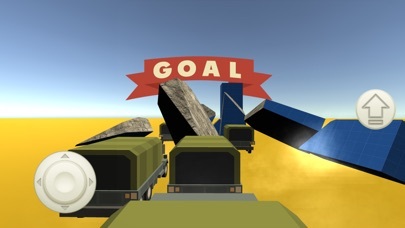 Cluster Traffic: Parkour Truck is for daredevil adrenaline fans. But be careful: trucks blow up if they flip over! 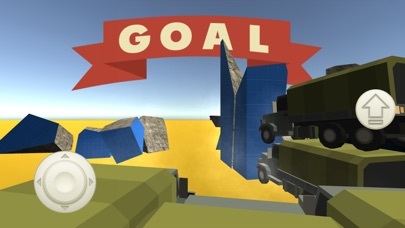 Features: New kind of gameplay - first launch on mobile Awesome graphics Five super levels No ads Download Cluster Traffic: Parkour Truck Pro and play now!